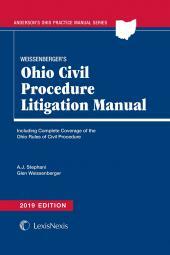 Weissenberger's Michigan Civil Procedure Litigation Manual provides a thorough, yet concise, analysis of the Michigan Court Rules. 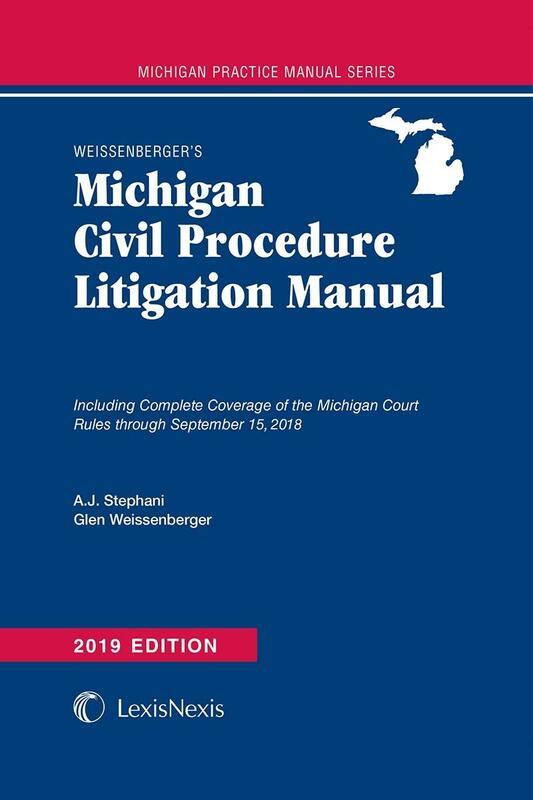 Weissenberger's Michigan Civil Procedure Litigation Manual provides a thorough, yet concise, analysis of the Michigan Court Rules. It is intended to aid the practitioner, judge, and student alike in understanding the operation and application of the Rules in situations that recur throughout the course of litigation. 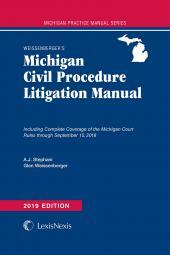 Although this manual is not exhaustive of every procedural issue in Michigan, it is anticipated that it will function both to identify other additional sources on Michigan law as well as to resolve problems frequently engendered by the application of the Rules. 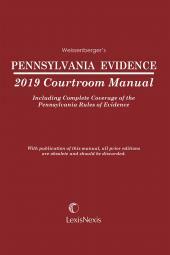 Each chapter contains the full text of each Rule in a format that lends itself to easier examination and dissection than any other currently available. Practical commentary on each rule is also provided, as are hundreds of illustrations of possible applications. 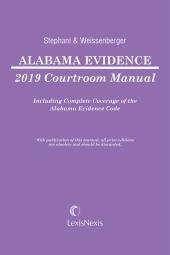 This publication also includes a list of additional Michigan authorities and a carefully-selected list of leading cases. These cases are intended to serve as starting points for additional research; comprehensive annotations are beyond the scope of this manual. This manual also contains a host of other useful features, including a directory of all clerks of court within the state of Michigan, a note on judicial rulemaking in Michigan, an appellate district map, official forms, and a table used to calculate the number of days between two dates, as well as the full text of the Michigan Rules of Appellate Procedure. A quick reference index is located on the inside front cover and a section locator on the back cover will direct the user to the section of the book where the desired information is found.